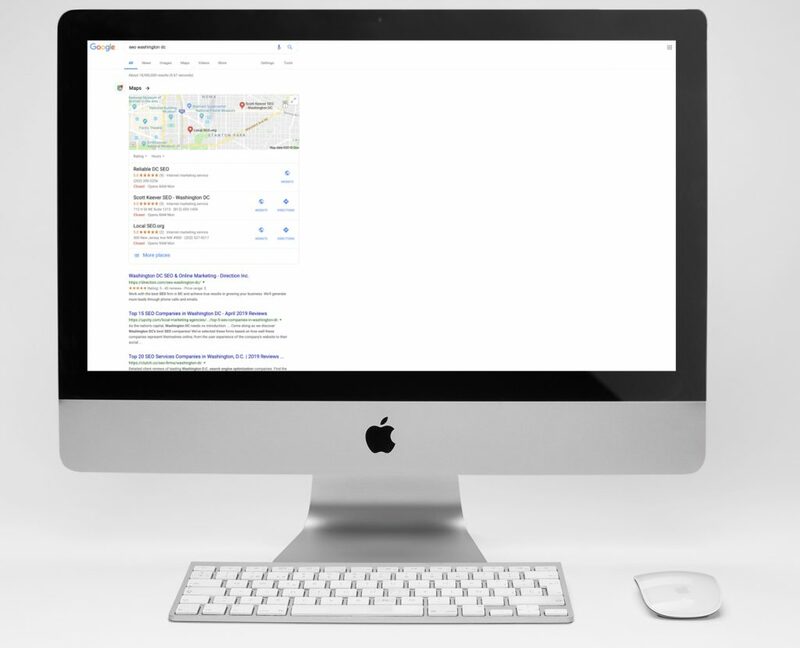 SEO in 2019 (The Success of Your Business Depends on It) | Direction Inc. So, How Does SEO Even Work?! SEO is a long-term strategy that’s great for business. Great Content: The First Step in Building Great SEO. Search engine optimization, or SEO, isn’t a buzz word. The work that goes into making your website user-friendly and findable via a search engine is crucial to your success. If we drill down though, do you know what SEO does for the success of your online presence? 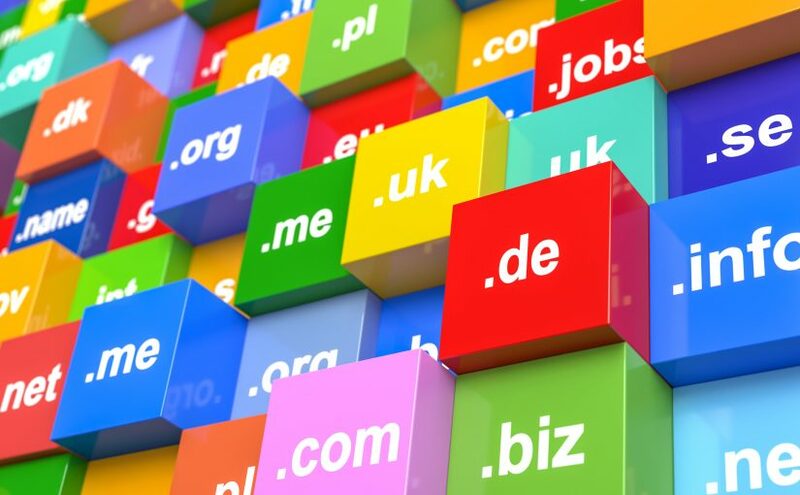 Can you replicate the best website’s success? 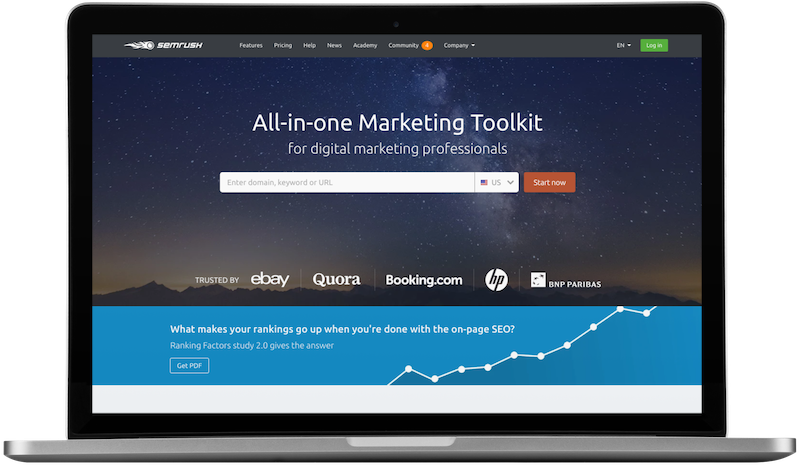 All the search engines and even powerful SEO tools such as SEMRUSH & AHREFS offer guidelines and tools to help you succeed. Don’t have time to read multiple sources daily to ensure you’re following SEO best-practices? Not sure how SEO contributes to your business’ success? Looking for the right tools to get you on-track? you’re in luck! Below we’ve illustrated both the way SEO improves brand awareness and profit for you as well as the primary tools and more. Before we dig too much further in, a tutorial on what SEO does is in order. Website SEO (also known as on-page SEO) is the process of refining the information you host on your site. You know, blogs, pages, infographics, videos, podcasts, and all that other good stuff. The goal is to make it palatable for search engines like Google and Bing. If you do the job well, you make it downright delicious. All search engines share best practices for placing your links at the top of the search results. You need to abide by them. What are some of these factors? 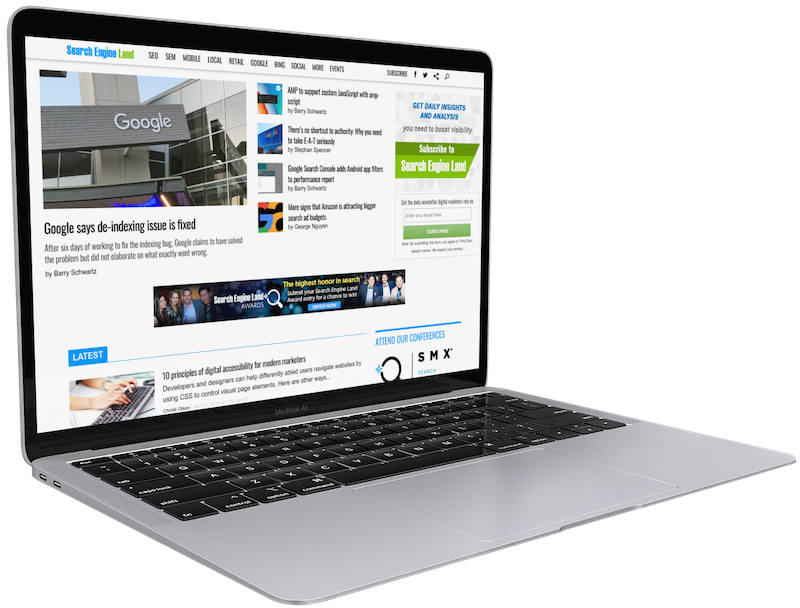 Websites that offer high-quality and relevant content get the best placement. Search engines weigh and score about 250 on-page SEO factors, starting with your page title and the content in the page. Dispersing relevant words and phrasing throughout your content also makes a big difference. Sorry 2010, keyword stuffing doesn’t work anymore. Search engines punish disorganized websites. Do not have broken links, inane information, or attempt to game the system. Oh, and good luck with getting a great placement at the top of the SERP (Search Engine Results Page), much less found at all with a lousy site. Just think about it: would you reward an employee if they never did any work and if they came to work looking like they haven’t showered in years? So why then would Google reward a website that doesn’t do any work, doesn’t provide extensive information, and looks terrible? Why go through the trouble, time and “costs” of SEO? A potential customer needs what you’ve got. They’re on their computer, their card in-hand, running a search. They know what they want. And they need it ASAP. Now imagine they find a competitor, and don’t find you. If you’re below the top results, or not even on the front page, you’re definitely losing a sale. Just the thought of that actually hurts. And look, we aren’t just telling you what you should be doing here. Go ahead: Go to google.com and search “SEO Washington DC”. You’ll see direction.com up there at the #1 spot organically! That’s not all though, we love to implement schema.org – which is why you see the stars in the search results with our website. Google is the most established and trusted search engine in existence. If they place you high on their listings, you gain the benefit of some of their trust in your company. Congratulations: you’re building brand awareness, credibility, and hopefully, lots more income! The return-on-investment is accurately measurable and allows you to grow your brands’ reputation both online and offline. The clearer a brand is to understand, the more business opportunities that will arise. 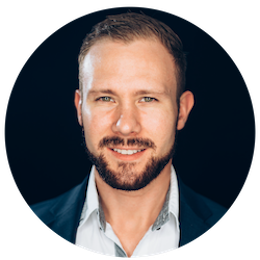 If you look at marketing, in general, you will find that SEO is arguably the absolute most cost-effective form of marketing in history. 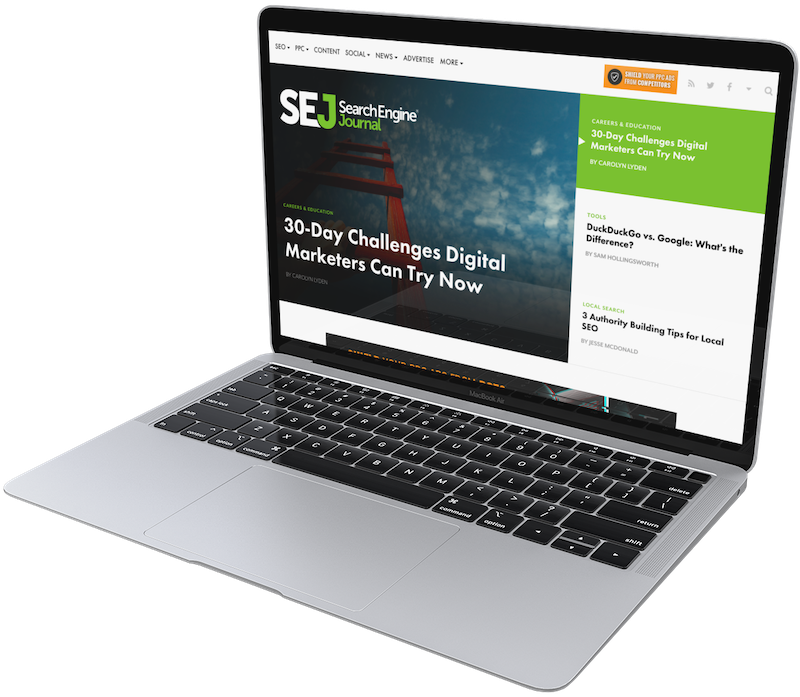 Yeah, you’ll likely have to pay a little more up front and wait a few months to get your SEO to the point where it’s fully up and running. But, maintaining and updating your practices is inexpensive once you see how profitable your website can really be. Plus, your competitors are doing it – don’t wait and play catch up because you’re waiting for “the right time when the money is right”, because let’s be real, when is the time ever right for any big purchase? Plus, think of the last big purchase you made. Did that purchase turn into a stream of inbound sales, helping create a recurring revenue stream for your business? Probably not. It’s time your users journey onto your site is a pleasant one. It’s time you get with the times. It’s time you get with finally implementing a great SEO campaign. Great! Local search has become integral in how Google displays results. Local search optimization does just that. It optimizes results based on location. Since there’s only ever three map results, you’re competing for your listing placement with fewer competitors. Plus, the map results, most of the time, shows up at the top of the search engine results page. Remember though, this means keeping an eye on your reviews online as well. Those reviews make all the difference. Treat your customers well, and more will come. Especially through search results. What about huge competitors though?! National brands will still keep their edge, that will not change. But, if they’re not right on top of your business, they will have less impact on your placement. Oh Look! It’s our client, ozleasing.com outranking Audi! See? It doesn’t matter how big a brand is if you’re providing the best result and user experience. 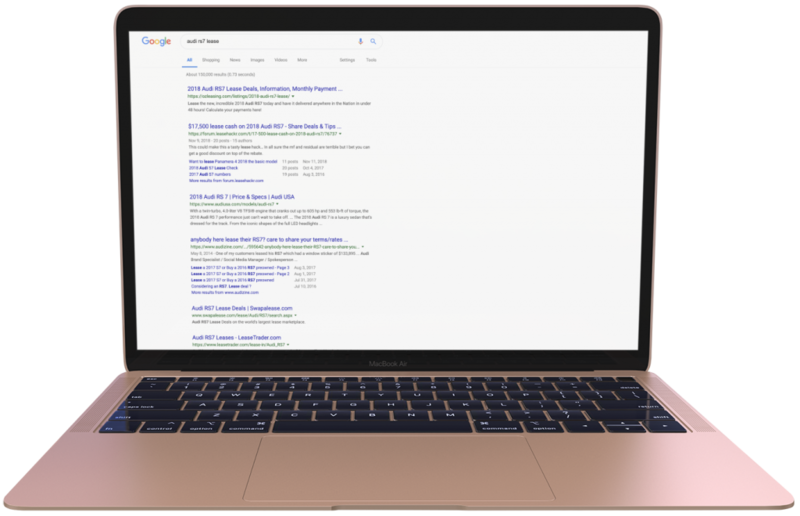 Yes, manpower (ok, it’s 2019 I’ll be politically correct – personnel power) significantly affects your website SEO. 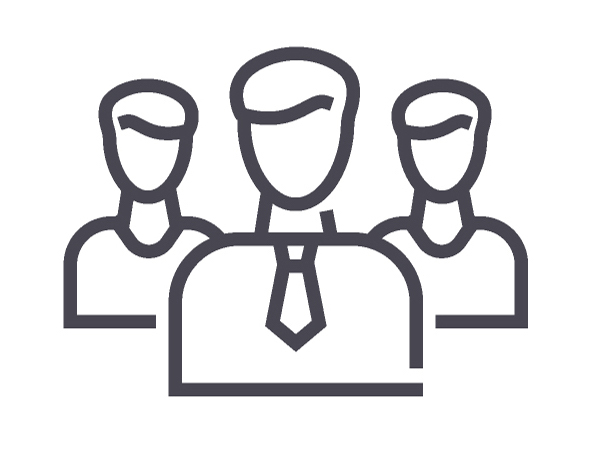 Do you have a team to do the work you so desperately need? How skilled is that team? Is digital marketing the teams sole focus and job? First and foremost, find people who can write. Keyword (also known as search term) research is imperative. 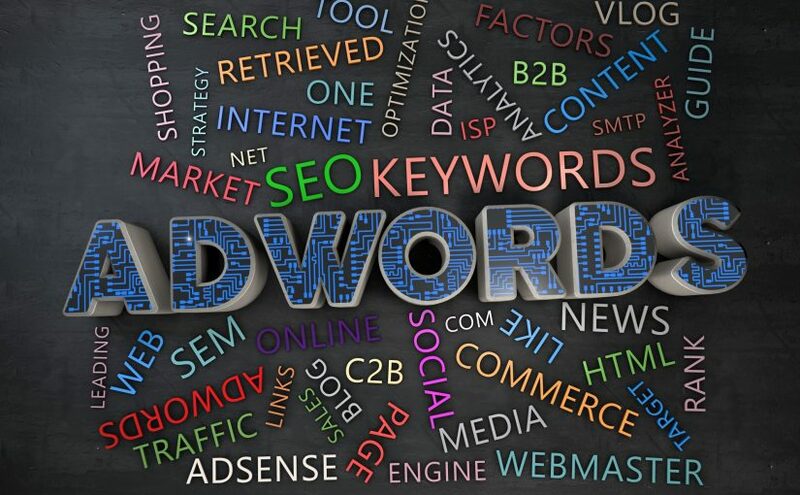 The right keywords, with the right keyword density and variations, will help your content place higher in the search engines. How do you know you’re targeting the right keywords? If you aren’t familiar with a variety of marketing tools such as SEMRUSH, AHREFS and Google Keyword Planner (found in the Google Ads tool), just use the words that come straight out of your customers’ mouths when they ask questions about your business. Remember, the goal here is ultimately focused on giving your users what they’re looking for, and then more. So, why not just LISTEN TO THEM? So, we mentioned the Keyword Planning tool in Google Ads. In some cases, running a Google Ads campaign to boost traffic is great – when done properly. Just like for SEO, Google Ads requires not one, but a team of experienced ads creators that know how to use the tool. Otherwise, you could lose money faster than almost any other form of advertising. Great web design cannot be overlooked. As mentioned above, you need a streamlined site that is prioritized for your customer. Here at Direction, we love WordPress. With the rise in mobile web browsing, you also must have a site that looks great on phones and tablets. With mobile viewing increasing all the time, your website must be optimized for the best experience. Your site also needs to be created to capture users. Entice your customers to spend the most time possible on your website! There are many softwares and websites that will help you with your SEO journey. Well, that’s the tough part (Because, of course, they all claim to be the best). We’ve worked with just about every single one out there. Some, we stuck with and others we threw to the side. 1. 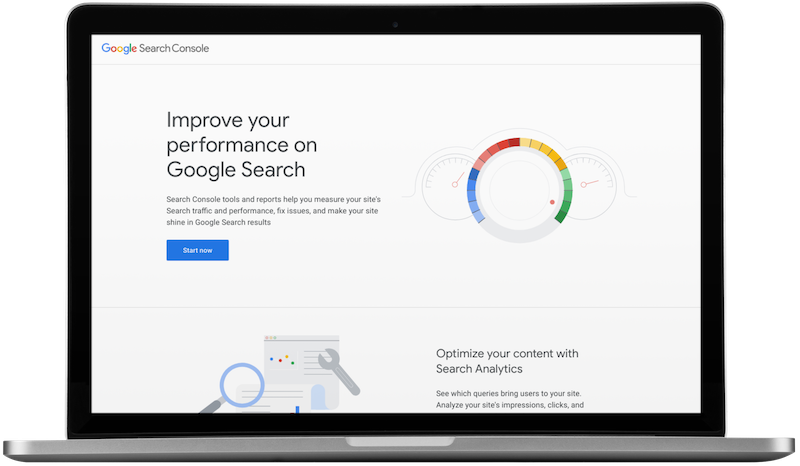 Google Search Console is the best tool for looking at how Google perceives your website. Since it’s “straight from the horse’s mouth,” the provided tools are invaluable. 2. SEMrush is a research tool focused on keywords, and I mainly use it for keyword rank tracking, competition discovery and incredible reporting. SEMrush allows you to find keywords that people already search for – and it’s pretty accurate when compared to Google tools. The team here at Direction uses it for content creation and more. It’s really got everything you need, plus features you didn’t know you needed until you started using them. 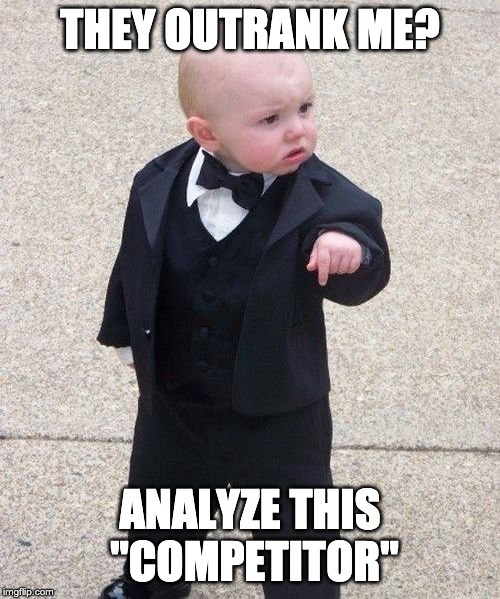 You can also check out competitor strategies! I’ve been using SEMrush longer than any other tool, and I’ll never stop. Go ahead, type in your website, or a competitors website below and watch the magic happen! 3. 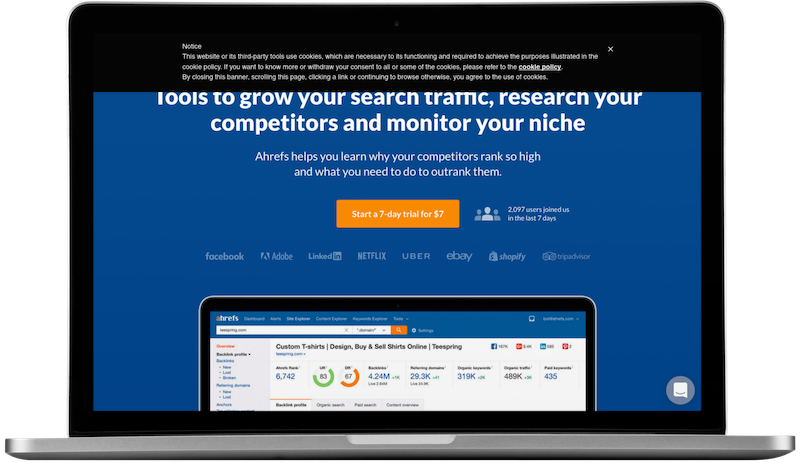 AHREFS is one of my favorite SEO research tools out there. It has incredible ways of analyzing backlinks, internal links, content and more. This is a very technical tool – but once mastered, you can’t live without it. Plus, the AHREFS blog is my favorite of all the tools. 4. 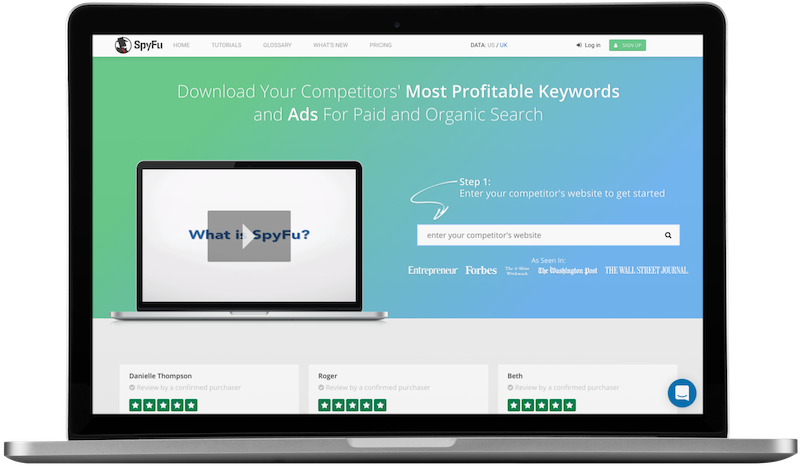 SpyFu is a competitor research tool that has been growing in capabilities rapidly. I feel like every time that I login there’s something new and amazing. It has everything from SEM to SEO research and massive reports with detailed campaign optimization suggestions. Very impresive. The above tools are my favorite, most powerful examples. Depending on your needs, there are many other available to you – but none really even compare. Ok, maybe Moz – but I never really enjoyed it as much as these. Search engine optimization (SEO) is vital; there’s no doubt about it. Working with a company, or having a team who understands how and why it works, will better arm your business, and ultimately its success. If you have your own team, is your team up to the challenge? Do you have qualified folks that keep up with the standards? If you don’t have a team, have you looked at the costs of having this team working for you internally? 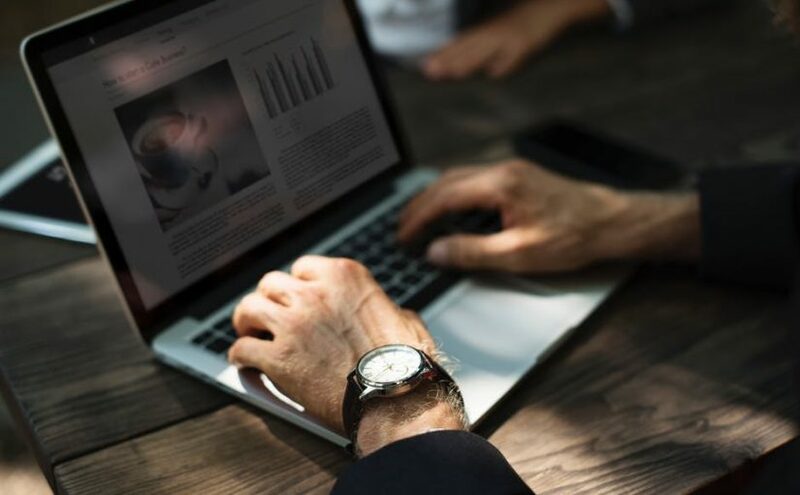 For many companies, it isn’t cost effective to hire an internal SEO, web, ads, and overall a marketing team or department. The skills required to be great come at a high price. Or, can you find a partner and save tens of thousands of dollars yearly? 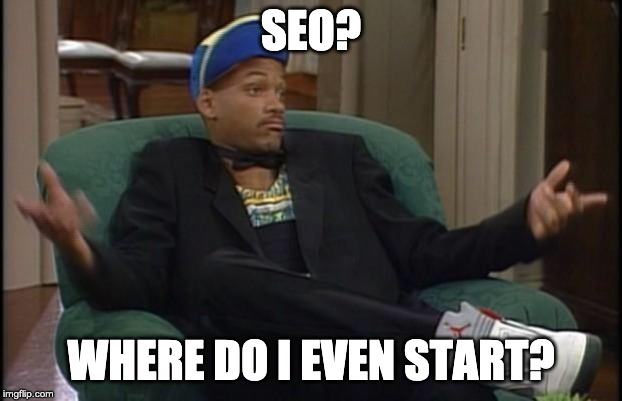 One that would that solve your SEO woes? Are you ready to boost your online revenues using the best SEO practices? Contact our team today so we can use our passion to better your business.